In skiing, freeride is the off piste activity in fresh snow, having as purpose the enjoyment and the sense of freedom which highlights the contact with nature, the free spaces, the fun, in some cases, the importance of the group, making secondary the competition. We go up the mountain by ski-lift and, for short stretches, sometimes, snowshoes or sealskins. In Italy the practice of off-piste skiing has been regulated in law 363/2003. 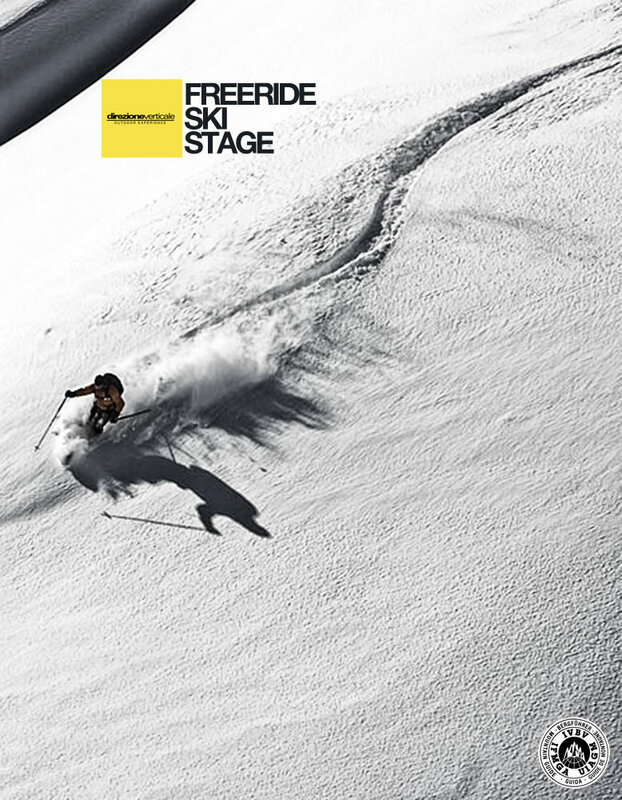 Stage of freeride in the heart of the Southern Alps. Staying at the charming Rifugio Thures. Departures from Naples, Caserta, Salerno, Rome. Would you like to receive more information? Contact us via the form below.